To read our DIO CPA Youth Ministry E-News: December 2018, click here. To read the Diocesan Digest: November 2018, click here. 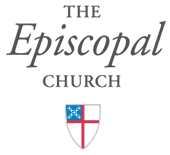 To view the most recent diocesan Convention e-mail, click here. To download, the Diocesan Digest: July 2018, click here.